Acne Masks - One way to fight Acne is to use an Acne Mask (Peel or Facial). They are usually effective in fighting acne and blackheads. See all available acne masks. Blackhead Removal - One of the unfortunate side effects of Acne is Blackheads. You can either use a Scrub or proper tweezers to Extract the blackhead without causing scarring. Here are some of the best OTC products. Acne Scar Treatments - Anybody who has suffered through Cystic or Hormonal Acne will probably have scars left over after their breakouts. Here are some of the most effective OTC Scar treatment available. 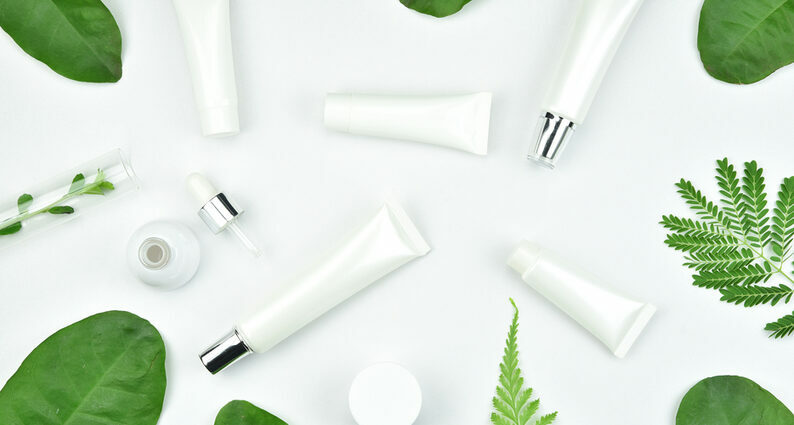 Pimple Cream - Find all types of popular OTC creams and products to help minimize Acne outbreaks effectively and safely without damaging the skin. Anti Wrinkle Cream - Find some of the best Anti Wrinkle Creams on the market today. See why there helping people all over the world. Dry Skin Moisturizer - Some of these acne products will cause dryness to your face especially if your prone to dry skin. Try using a proper moisturizer to avoid this problem. Here are few effective products. SkinCeuticals Blemish and Age Defense Serum - combines 2% dioic acid with an optimal alpha and beta hydroxy acid formulation designed to prevent the formation of acne, minimize hyperpigmentation and reduce the appearance of fine lines and wrinkles.